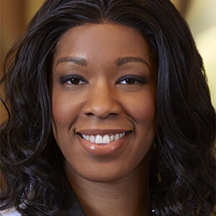 Dr. Constance Okeke discusses Glaucoma Awareness Month in a 30-second video. January is National Glaucoma Awareness Month, an important time to spread the word about this sight-stealing eye disease. In the United States, approximately 120,000 people are blind from glaucoma, accounting for 9% to 12% of all cases of blindness. Order a free 32-page booklet about glaucoma for yourself or a friend or family member.